ADT & Associates is a group of highly credible real estate sales professionals. We are into selling of Quality Condominiums,Houses,Lots, Townhouses.Commercial Lots & General Brokerage. 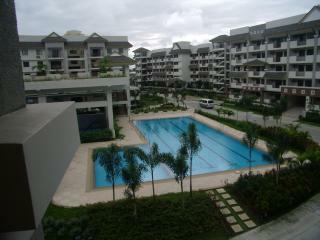 We are your link to Metro Manila's Booming Properties & Investments.WE MAKE BUYERS HAPPY!